Sellf was designed for simplicity: the simple layout and the beautiful interface make navigating Sellf extremely easy and fast, you don’t have to waste hours of your time setting up and configuring your team structure. This drastically reduces time of adoption and churn rate, a real concern of traditional CRM platforms. The multi-level organization gives you the ability to replicate your organization’s hierarchy and the control you need to easily manage your sales account. 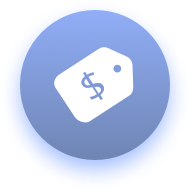 Share accurate customers and deals information across the different departments of your company. 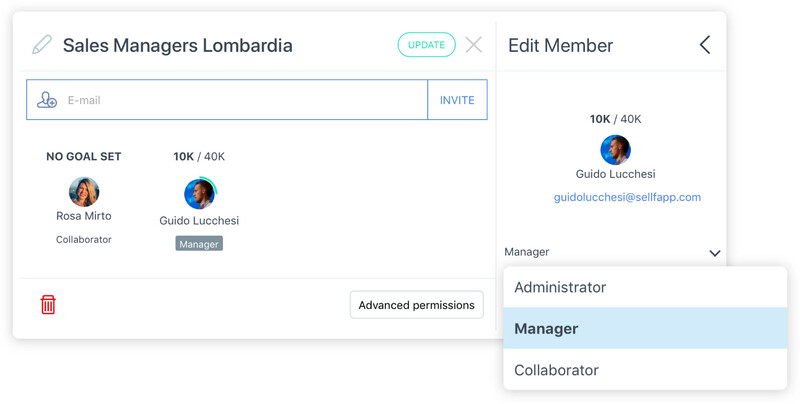 Choose between administrator, manager or collaborator profile to optimize the organization, and let each user have access to the right data and features. It’s important to convey to your team that Sellf is a support tool, not a supervision one. It allows each employee to have complete views of their customers and deals, grasp new opportunities, make precise analysis on the work done. If you want to run a high-performing Sales team, you should set clear and aggressive goals and track your team progress towards them. The Goal Dashboard makes it easy to configure individual goals for team members on a monthly, quarterly and annual basis. Sellf will automatically calculate the goals for the whole team and for each sales pipeline, giving everyone full visibility of what they need to achieve. Users will receive notifications about the goals that were created for them and will be able to track their progress in the dashboard. Enjoy seamless sync across all your devices, work offline from our mobile apps. Using the Budget Goal Dashboard, easily establish clear and aggressive goals for each team member, on a monthly/quarterly/yearly basis. Admins can avoid that Collaborators can change their own goal. Mirror your organization creating a hierarchical structure, group team members by role or region/group, define what records are accessible to whom at the team level. Create more complex data access permission layers. 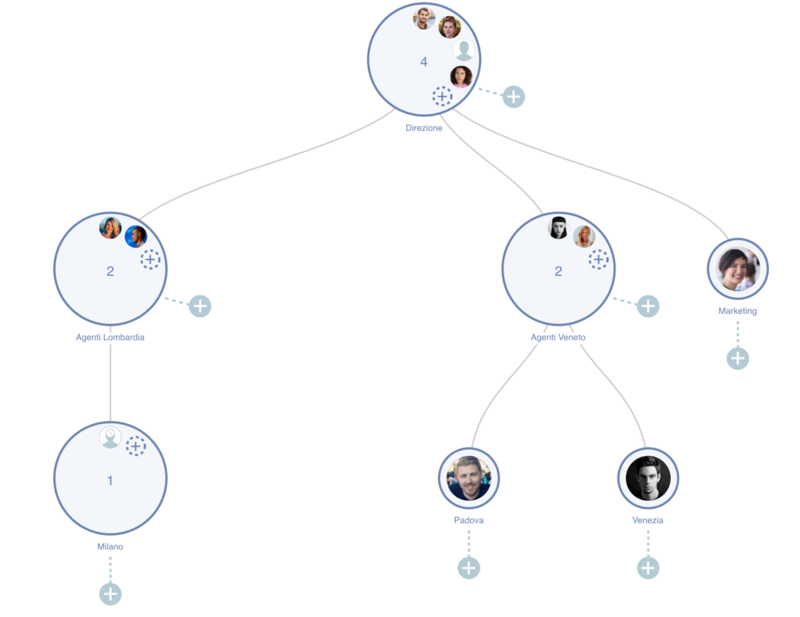 This is great for hierarchical teams collaborating on customers and deals at various levels of the company. Your collaborators can assign you todos or invite you to an event, even if you are at a higher level in the multi-level team, always keeping your data private. In Sellf you can decide what customizations should be tailored to fit your company’s needs: you can add custom fields, define multiple pipelines, switch off features you don’t need, making selling an even better experience for your whole team.